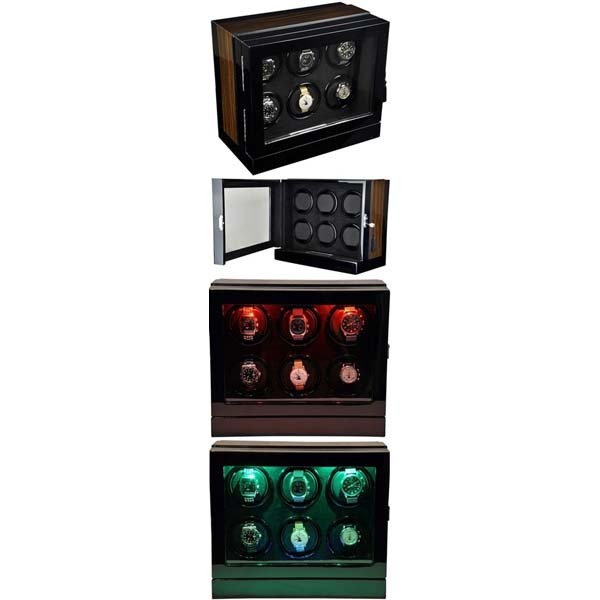 Welcome to Watch Winder Works. 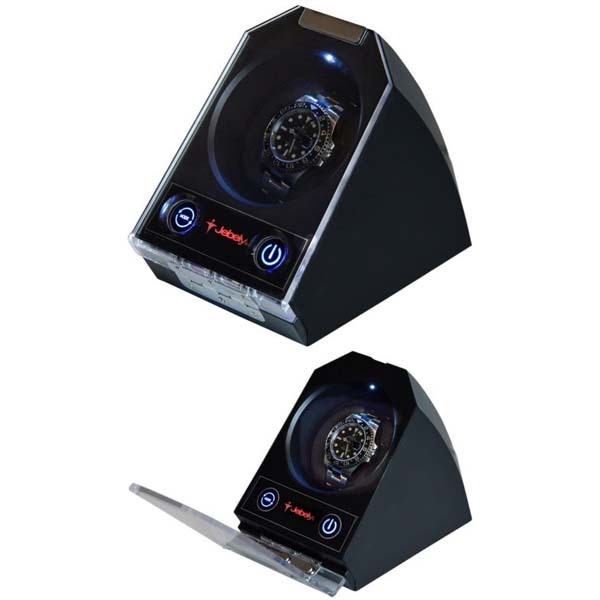 Which watch winder is right for my watch? 1. 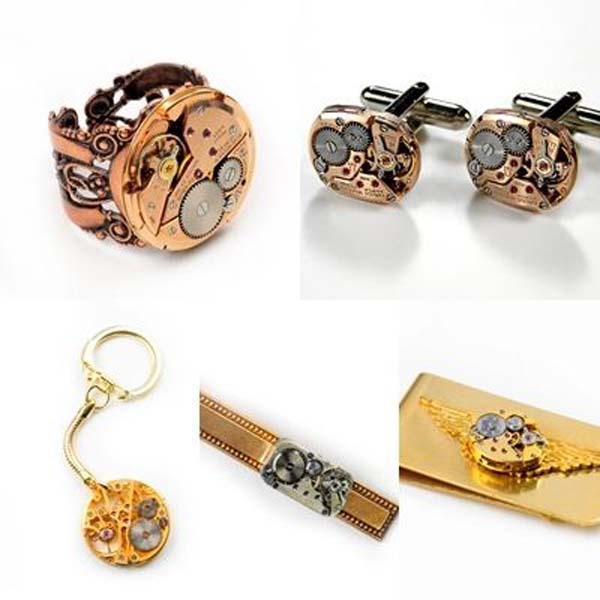 How many watches do I need to have wound? 2. Will my winder be on display? 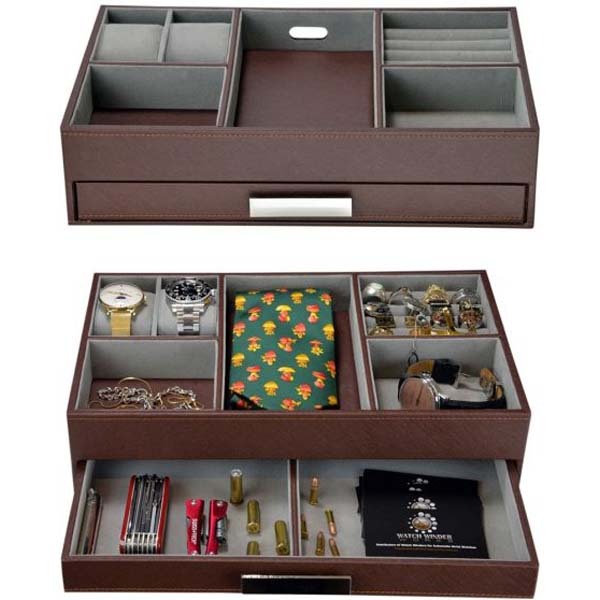 If it's going to be hidden away there is no need to spend extra moneys on its looks, but if you want the winder to set off the watch and also be admired for its design and craftsmanship, then we offer a large choice of watch winders to feast your eyes on. Obviously this is a very personal decision. 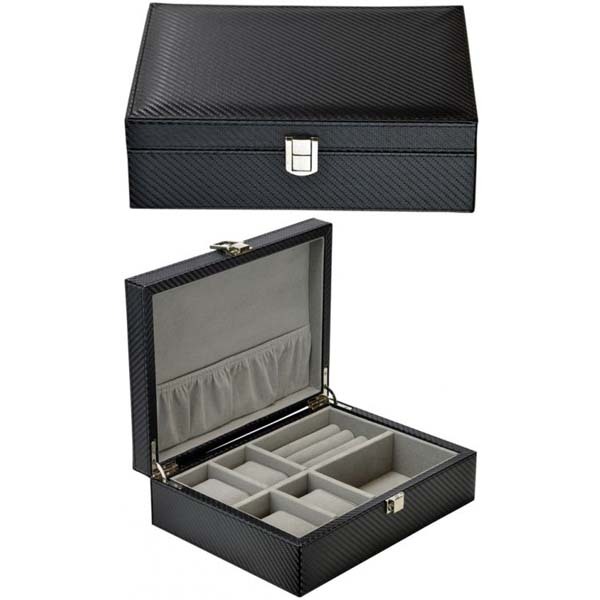 All our watch winders are virtually noiseless and can service the heaviest and complicated of automatic chronometers and suit small as well as large diameter watch bracelets/straps. 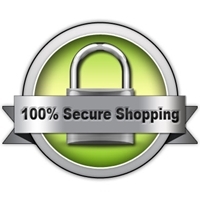 They have a gentle action and comply with Rolex, Omega, Tag, Breitling and all other exclusive brand manufacturers' TPD (turns per day) specifications. 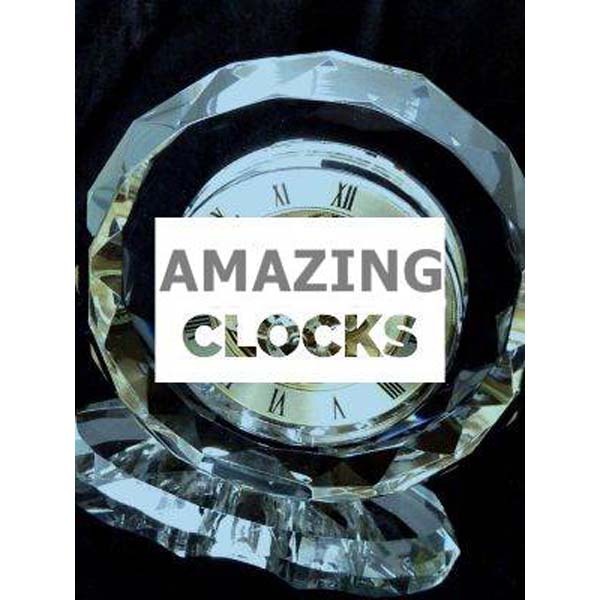 All can be set for different TPD or time-set intervals and switched to rotate clockwise, anticlockwise or alternate in both directions (with resting periods) to simulate a watch being worn on the wrist. Most are powered by an AC adapter, a few by batteries only and some can do both. 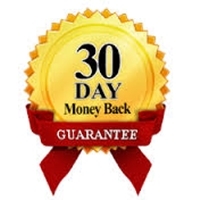 A full 12 months warranty on workmanship as well motors/electronics is provided. 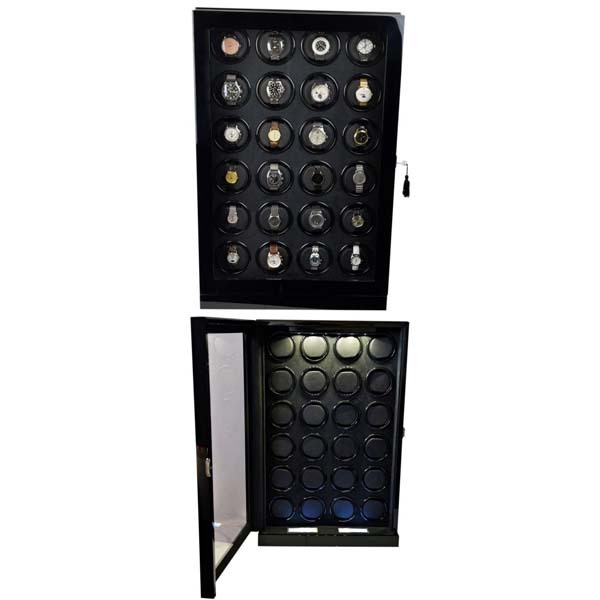 Any warranty claims (we have had very few in the fifteen years we have been selling watch winders) are covered by our in-house repair/exchange service which is fully stocked with spare parts. Luxury Display Quad Automatic Watch Winde- model: Chrono Valet-4 LED(RGB) LCD -"Star Wars" High Tech! 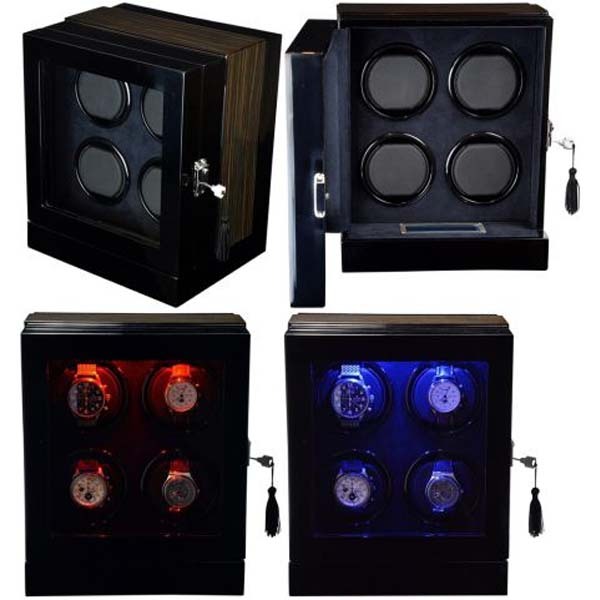 Luxury Display 4x/6x Automatic Watch Winder- model: Chrono Valet-4S/6S LED(RGB) LCD High Tech! 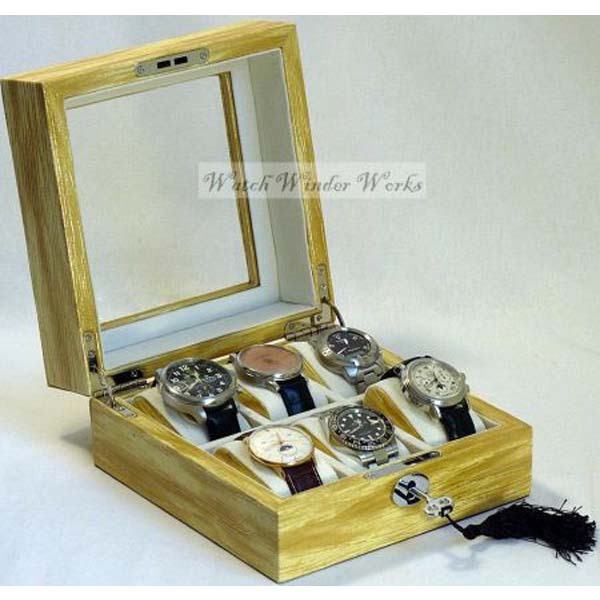 Luxury Display Quad/6x Automatic Watch Winde- model: Chrono Valet-4S/6S LED(RGB) LCD -"Star Wars" High Tech! 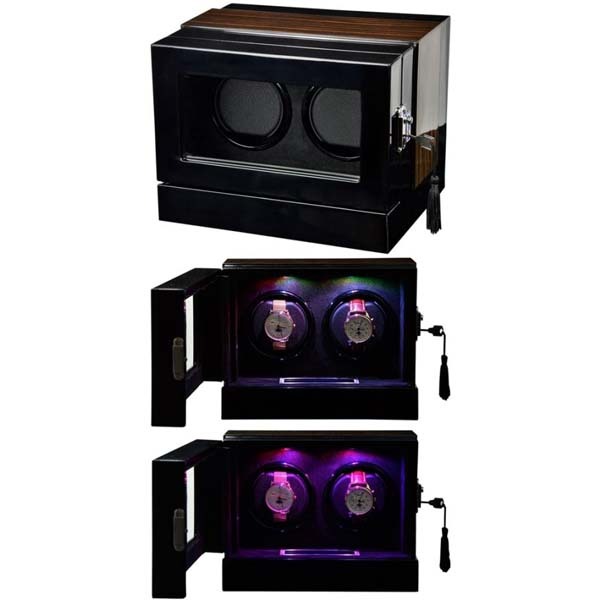 Luxury Display 9x Automatic Watch Winder- model: Chrono Valet-9 LED(RGB) LCD High Tech! Luxury Display 9x Automatic Watch Winde- model: Chrono Valet-9 LED(RGB) LCD -"Star Wars" High Tech! 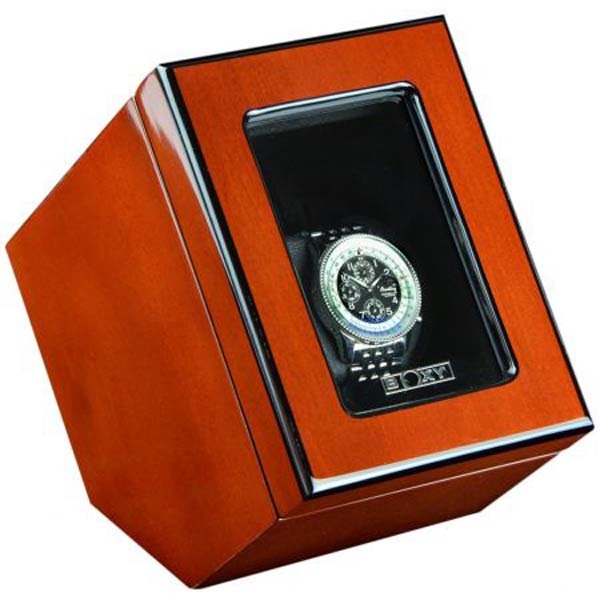 Luxury Display Automatic Watch Winder for 24 watches; model: Chrono Valet Constellation-24CFBK LED "Star Wars" High Tech! 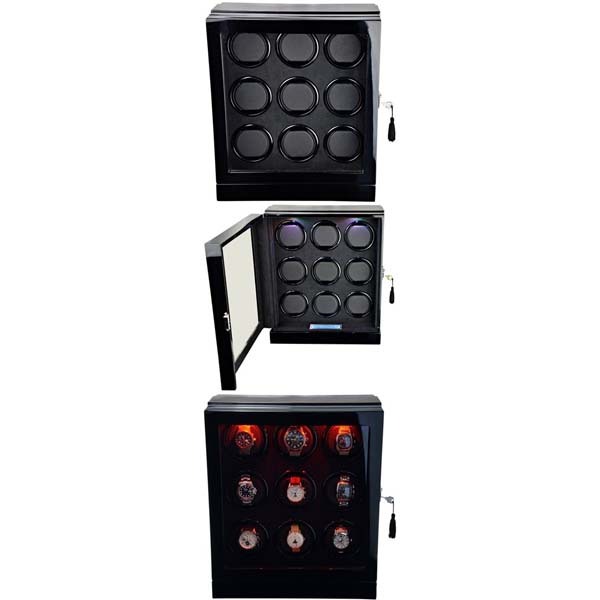 Luxury Display Automatic Watch Winder for 6 watches; model: Chrono Valet-6 LED(RGB) LCD High Tech! 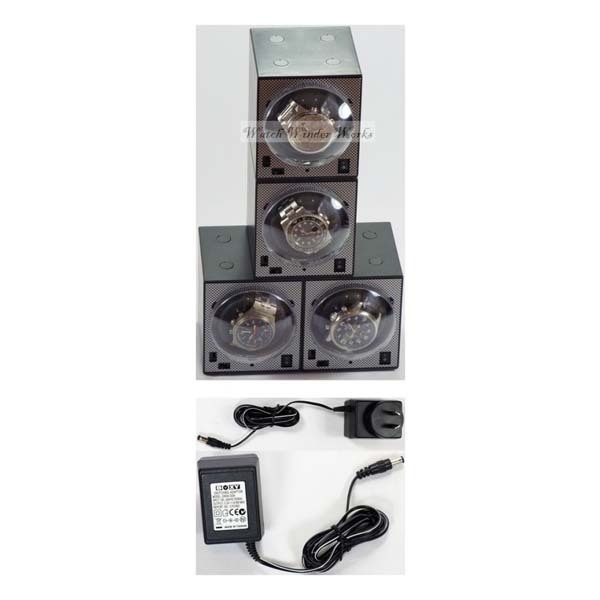 Luxury Display Automatic Watch Winder for 6 watches; model: Chrono Valet-6 LED(RGB) LCD -"Star Wars" High Tech! 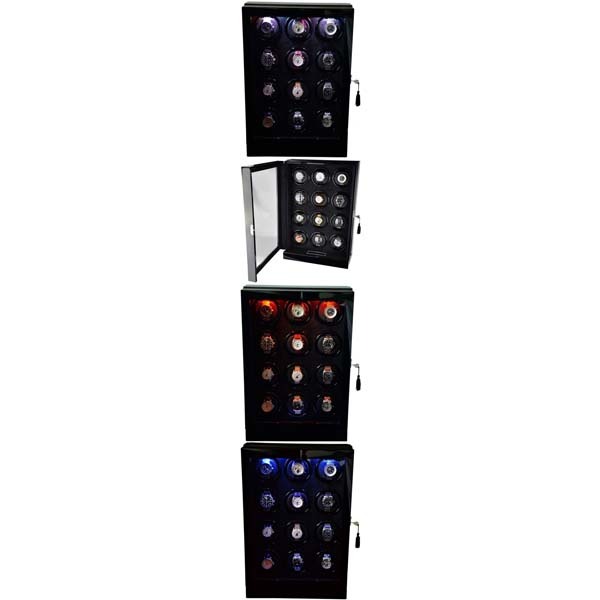 Luxury Display 12x Automatic Watch Winder- model: Chrono Valet-12 LED(RGB) LCD High Tech! Luxury Display 12x Automatic Watch Winde- model: Chrono Valet-12 LED(RGB) LCD -"Star Wars" High Tech! 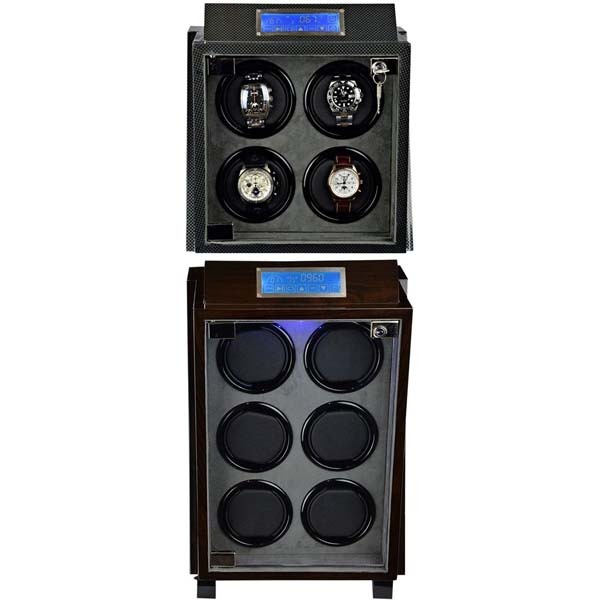 Luxury Display Dual Automatic Watch Winder model: Chrono Valet-2 LED(RGB) LCD High Tech! 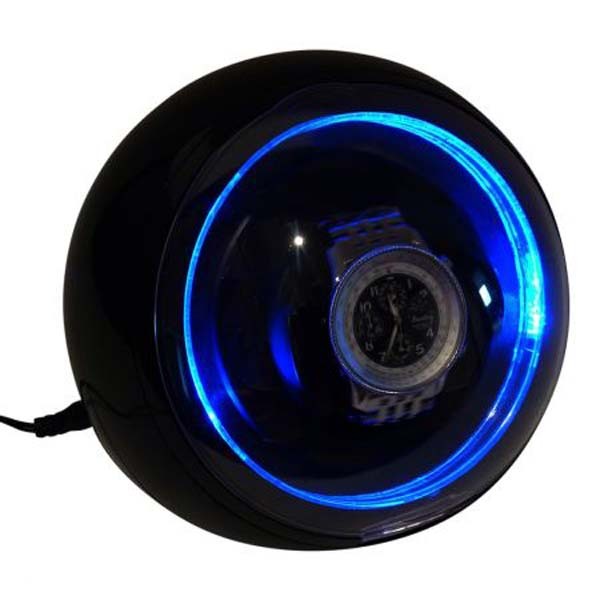 Luxury Display Dual Automatic Watch Winder; model: Chrono Valet-6 LED(RGB) LCD -"Star Wars" High Tech!